The old wives tale crept into my head as I leaned against a crooked tree nestled in the heart of Briar Forest, pen in hand, contemplating life. Sometimes, I came here alone to jot down ideas or write little, dark tales. It was good therapy, a way to channel my angst, and something I needed to do. As I doodled in the margins, I wondered how much worse it could be if the Friday’s Child also happened to be born on the 13th. I pondered it, making notes as I did and added more to my story. I smelled trouble in the air but deep in thought, I dismiss it. 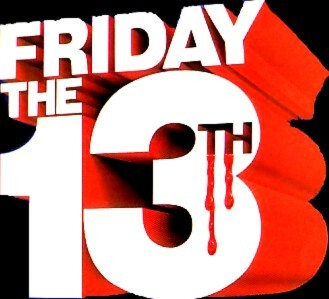 Then a shiver crept up my back like an icy finger. I froze, reined in my nature sure to betray me in a heartbeat, and stopped breathing. Immovable, like the rooted tree I leaned against, I realized what had chilled me was no breeze but a human finger. “You’ve lost your way?” the voice attached to the frosty digit, asked. “No,” I replied, willing myself to remain still no matter how much I needed to explode from the forest floor. “In what?” The young, golden-haired man asked. I knew him from school – the jock who fancied himself a scholar. Brawny and rugged, his face promised everything dangerous. He didn’t know me. “Things that wouldn’t interest you,” I said, my tone uninviting and curt. Perhaps my cool disposition would discourage him. I could only hope, for both our sakes. Quick-handed, he ripped the journal from my grasp. I jerked forward, reaching for my story – the one I planned to submit to Bleeding Ink – and then I changed my mind. “Ah, I see you’re interested in myths and lore.” He smirked after he skimmed over a few lines from my tale. “Anything in par-ti-cular?” He annunciated. “Josh,” he cocked his head, gave me smile like he’d done me a great big favor. He didn’t ask me mine. “It is?” My senses picked up Josh’s buddies who’d finally caught up to him. My blood heated up. My body tingled and I knew what he was going to say right before he said it. “I was born on the thirteenth.” He grinned. “’And I’m a Friday’s child.” He shouted the words like they were lyrics to a rock anthem and not just the title of my little dark story. “Really…” My voice took on a honeyed tone, all dripping wet. The boys stumbled out from behind the trees. “Now, how lucky is that?” he asked, advancing toward me. Blood-curdling screams filled the air as I dined on pickled sweetmeats. Do you have a juicy bit you’d like to submit to our Dark Fiction Anthology? 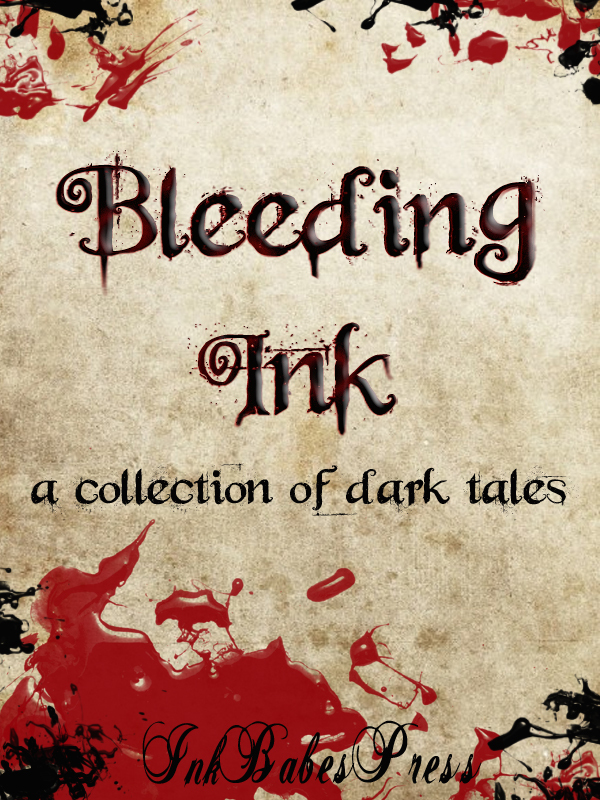 Bleeding Ink Giveaway Update, the Winner is….. 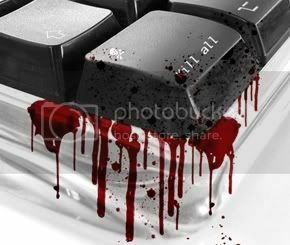 The winner of the Bleeding Ink giveaway is Terry Erwin! Congratulations Terry and thank-you for your submission to Bleeding Ink! 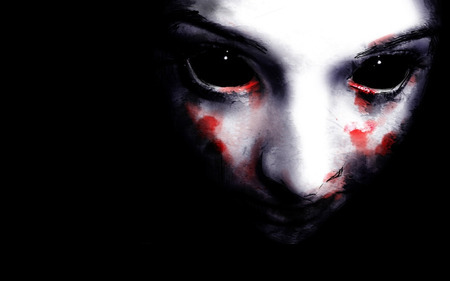 So remember my darklings, keep your eyeballs peeled for further fun events to be held here at Bleeding Ink Anthology. Bleeding Ink Submission Update & A Giveaway! The submissions have begun to pour in and we here at Bleeding Ink could not be happier! In order to celebrate we’ve decided to host a give away! 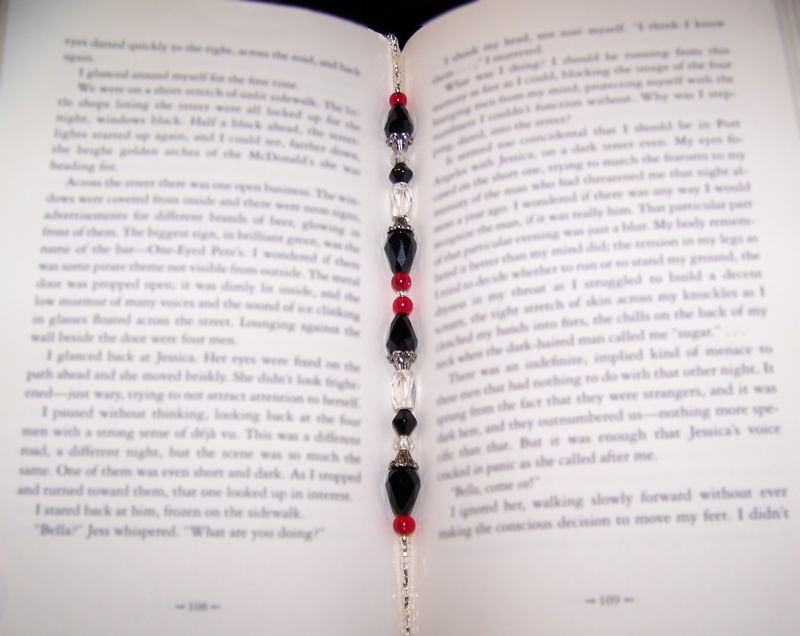 WHAT: A blingy book bracelet! It’s made using elastic cording so it should stretch to accommodate most standard sized novels and trust me, the picture doesn’t do the crystal sparkle factor proper justice. HOW: Anyone who sends in a submission to Bleeding Ink (according to the guidelines) during the week of Friday December 9th, to Friday December 16th will be entered into a draw! Winner will be announced Saturday December 17th and the bling will be mailed out on the same day.